Jonathan Kim is a New York State licensed Physical Therapist at Professional Physical Therapy. After graduating from Syracuse University with a Bachelor's Degree in Biology, Jonathan went on to receive his doctoral Degree in Physical Therapy at New York Medical College. 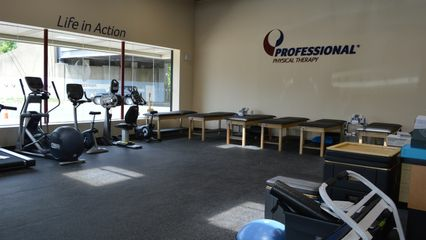 Jonathan specializes in KinesioTaping and Maitland and is also a good-standing member of the APTA.